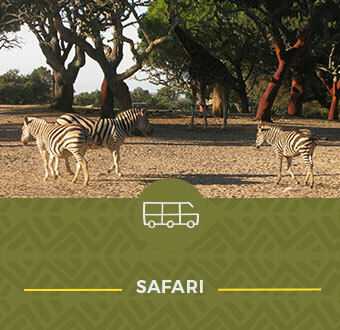 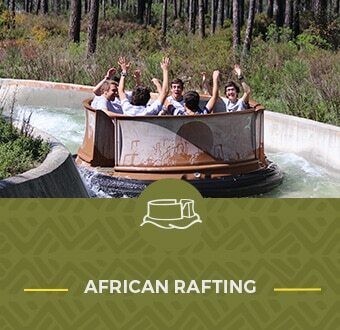 Live the Safari adventure and embark on an amazing journey into the wild. 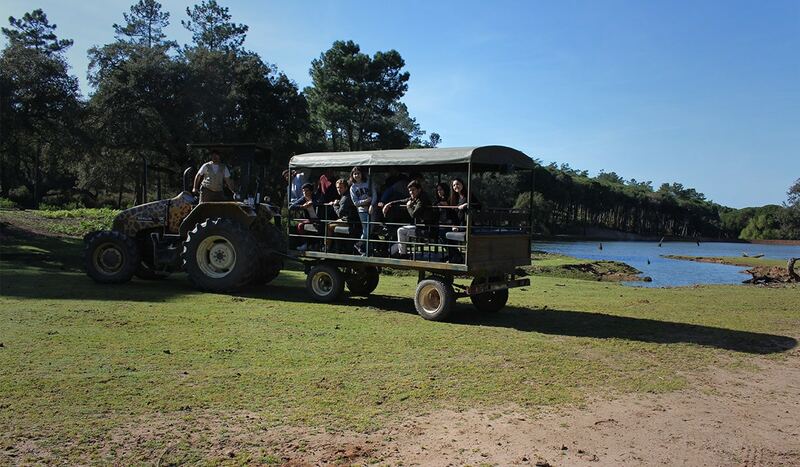 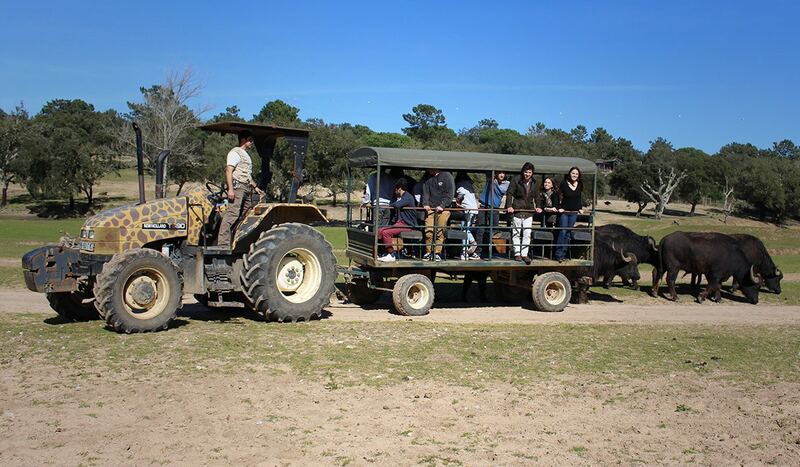 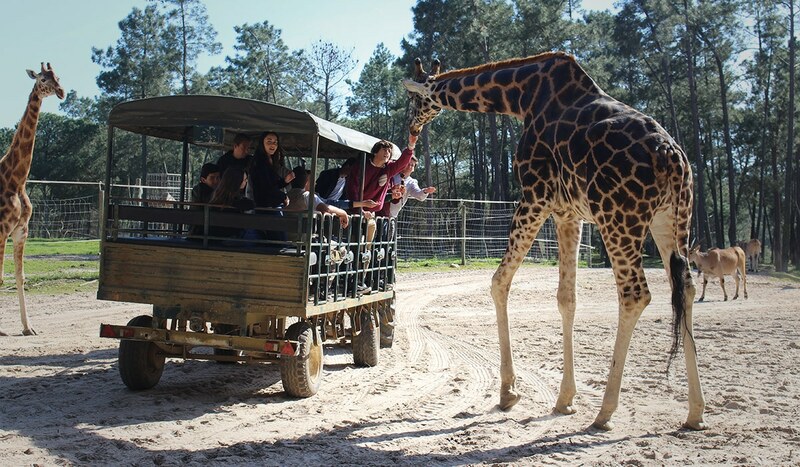 The Adventure Safari offers children and adults a unique opportunity to get up close with wild animals in full freedom. 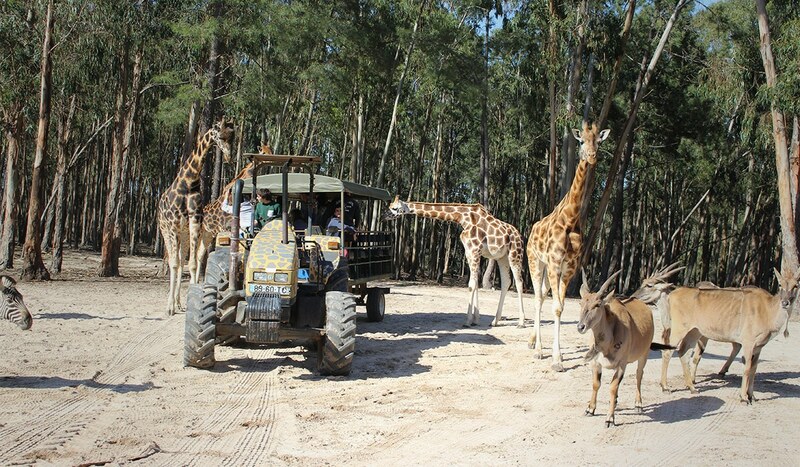 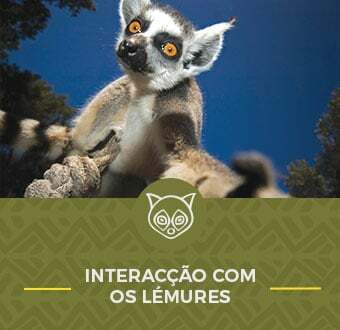 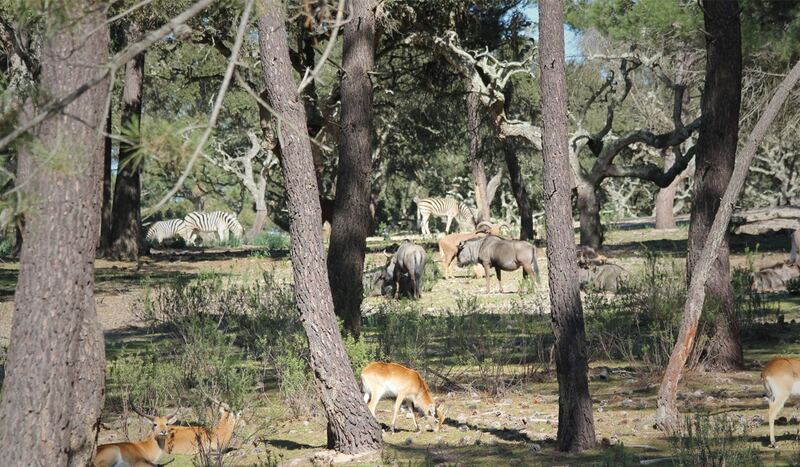 In the park, 18 different animal species cohabit, totaling 230 animals, among which are giraffes, oryxes, zebras, buffaloes, ostriches, elands, kudus, impalas, antelopes and wildebeests, which can all be observed throughout the journey. 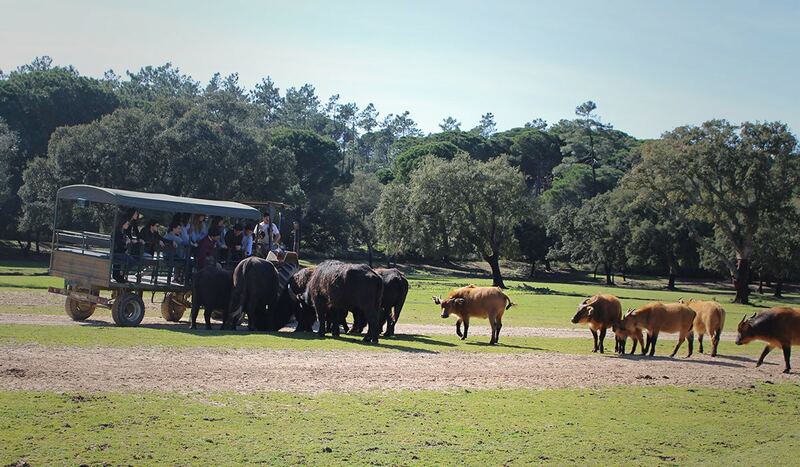 A park ranger will ensure a detailed explanation on all the species, answering all your questions and doubts. 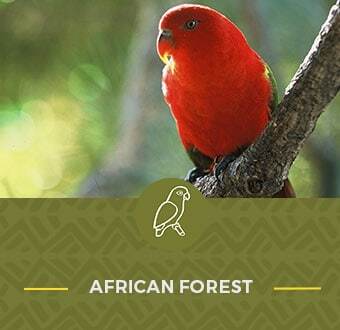 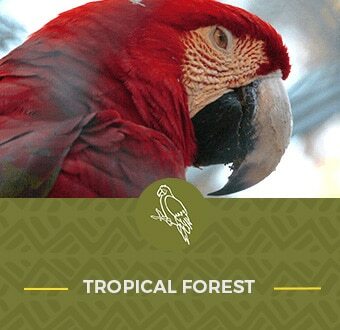 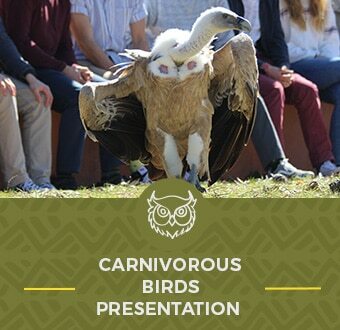 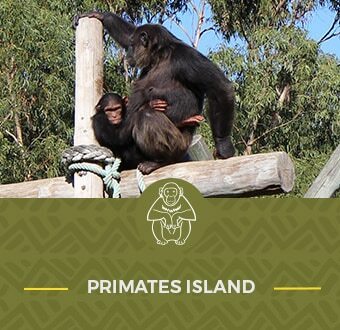 The biological features, habitat, feeding and conservation status of each species are narrated as you watch the animals. 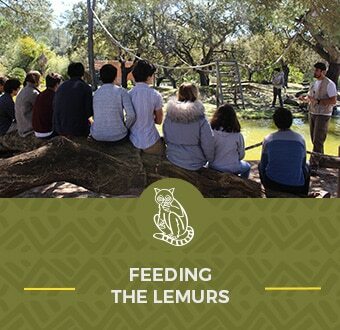 Badoca Safari Park has an area of 45 hectares, where animals live freely, to guarantee the best possible conditions for animal welfare, offering a more realistic representation of the ecosystem’s functioning, something that does not occur in traditional Zoos, where animals are kept in captivity.